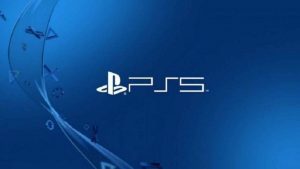 Overwatch update 1.30.01 is now live on PS4. The latest patch for Blizzard’s introduces new hero, Ashe, the leader of the Deadlock gang. 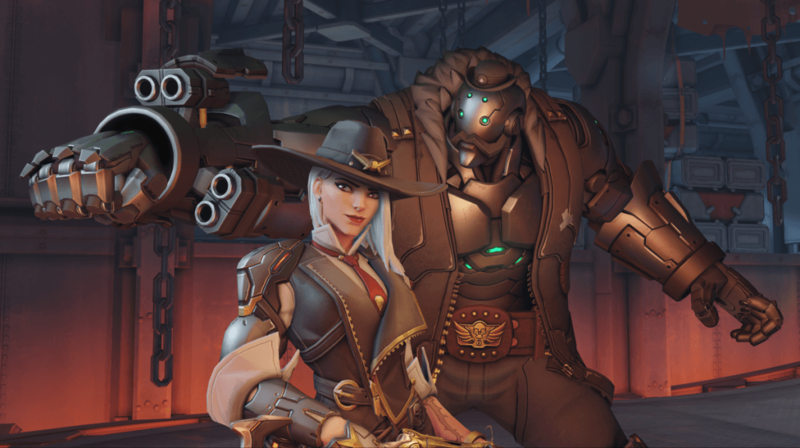 The 29th hero to join the Overwatch roster, Ashe—also known as Elizabeth Caledonia Ashe—is a gunslinger hailing from the American Southwest. Armed with the Viper rifle, Ashe is a versatile damage hero, able to fire rapidly from the hip or line up a high-damage shot through her sights. She blasts enemies by throwing dynamite, and her coach gun packs a major punch, knocking foes or herself back for added mobility. And Ashe doesn’t work alone, calling in her omnic ally Bob to join the fray when the need arises.